Views can be inspiring and offer perspective on day-to-day hassles. 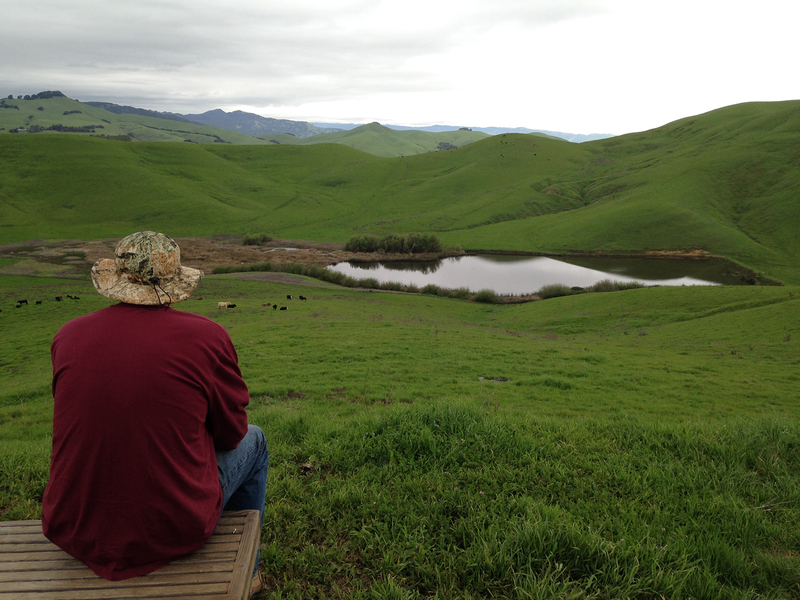 Doesn’t it feel good to know that your support of Solano Land Trust helps people find inspiration? Take a moment to imagine people of all ages and walks of life climbing trails, breathing deeply, and attaining that sweet spot of perspective. 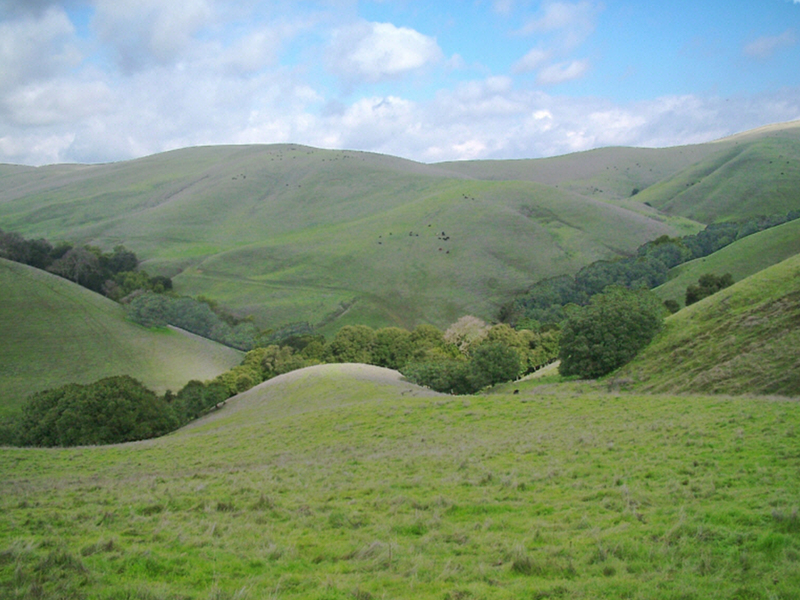 Suisun Hill, Rush Ranch - The Suisun Hill Trail that starts on Grizzly Island Road opposite the driveway to Rush Ranch takes you to the top of Suisun Hill. 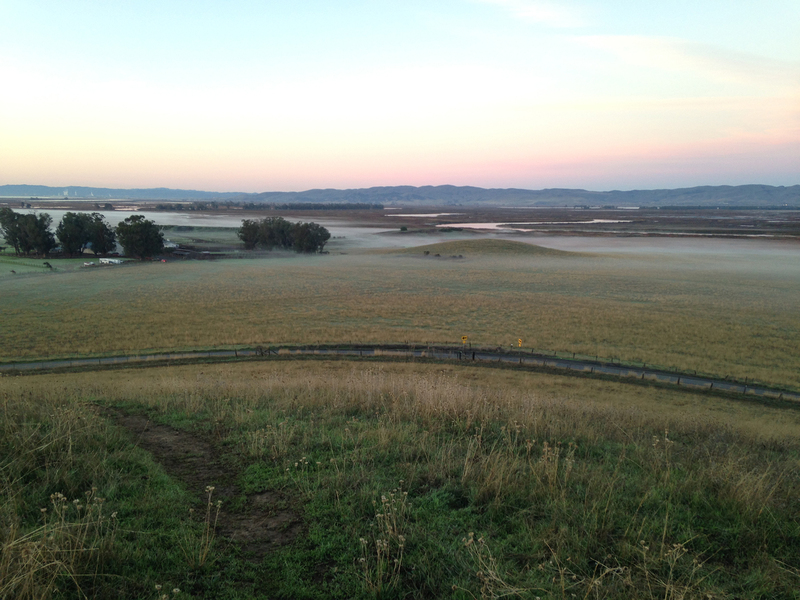 The view looking south to Mount Diablo leads your eye across the ranch and the Suisun Marsh. 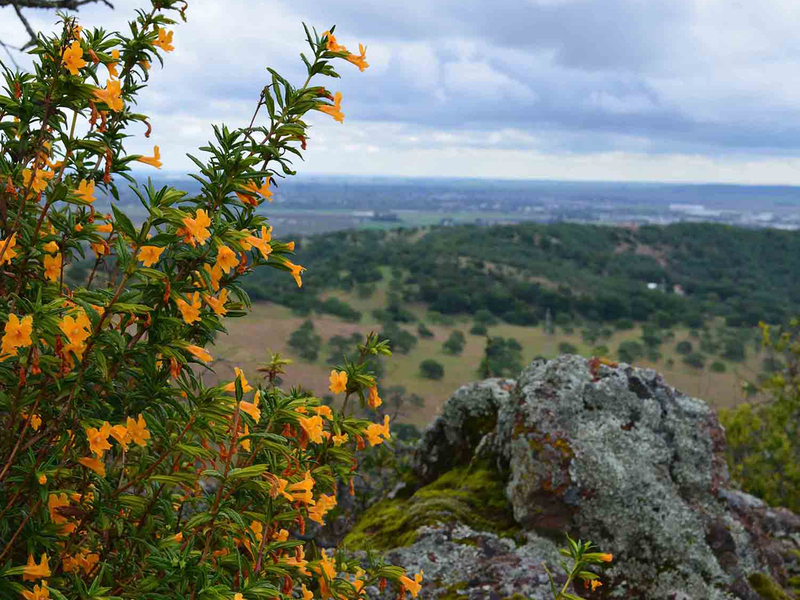 One staff member says she’d love to hike Mount Diablo, but doesn’t have to because Suisun Hill is in her own backyard, figuratively speaking. That makes her reflect on how grateful she is to be in nature within ten minutes. Be sure to keep an eye out for birds of prey when on Suisun Hill. North Ridge Trail, Lynch Canyon - Climb to the top of the North Ridge Trail for rewarding views of the Napa River, North Bay wetlands, San Francisco Bay, Mount Tamalpais, and even the Golden Gate Bridge in the distance. The trail is part of the Bay Area Ridge Trail and has picnic tables where you can sit and catch your inspiration while catching your breath. Tower Trail, Lynch Canyon - It seems that everyone stops at the bench that overlooks the reservoir on the Tower Trail. And just as often they pull out a phone to take a picture of the reservoir below or the classic selfie. There’s something about this spot that people like, beyond the fact that it’s a good place to catch your breath. Look to the towers and see if you can spot a golden eagle. Big hill overlook, King Ranch - If you have an opportunity to go on a docent-led hike at King Ranch, do it (first Saturday of most months). There are several views that are spectacular. Perhaps the most dramatic is from atop the windy mesa. 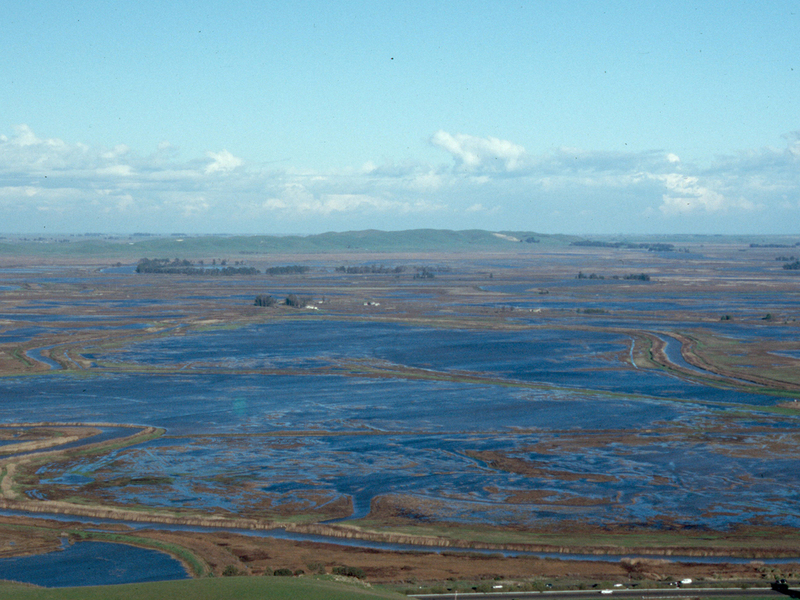 From this perch, you really get a sense of the vastness of Suisun Marsh, and realize how lucky we are that people have worked to protect it for over a century. 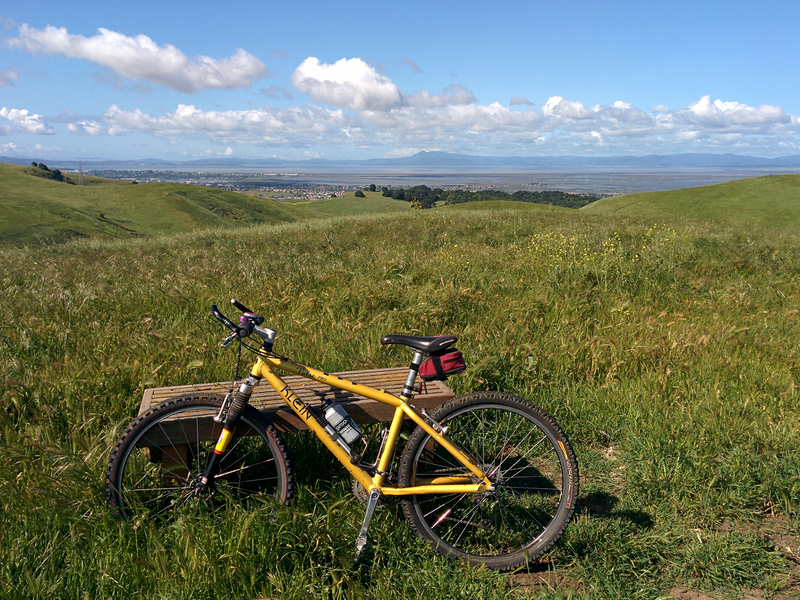 Harmonia Hill, Rockville Trails Preserve - From a rocky outcrop at the eastern edge of Harmonia Hill, you can look out over Suisun Valley and further on to Suisun and the Montezuma Hills. On a clear day, you can see forever - well, at least to the Sierras. Hills at Eastern Swett - On a docent-led hike, you can climb the hills with no names for views that block out housing developments, roads, and cities. The signs of society are in the valleys and hidden from view, and all you see are hills for miles. In the springtime it’s miles of emerald green, which is so good for the eyes. Tell us what views you love and why. Photos courtesy of (in order) Aleta George, Edwin Osada, Aleta George, Solano Land Trust, Nicole Braddock, and Solano Land Trust.